LEGHORN s.r.l. specialise in the supply of hazardous goods labelling and packaging solutions to the hazardous goods transportation industry. 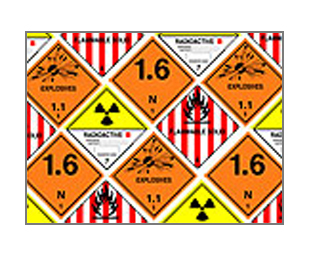 We stock a wide range of hazard warning diamonds (Haz-Chem Labels) which are typically available for next day delivery. 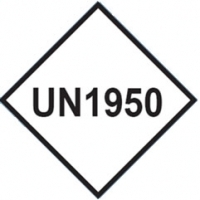 new environmentally hazardous label / environmentally hazardous placard which now replaces the old style marine pollutant label / marine pollutant mark specified which should be used when transporting marine pollutants via sea according to current IMDG regulations.